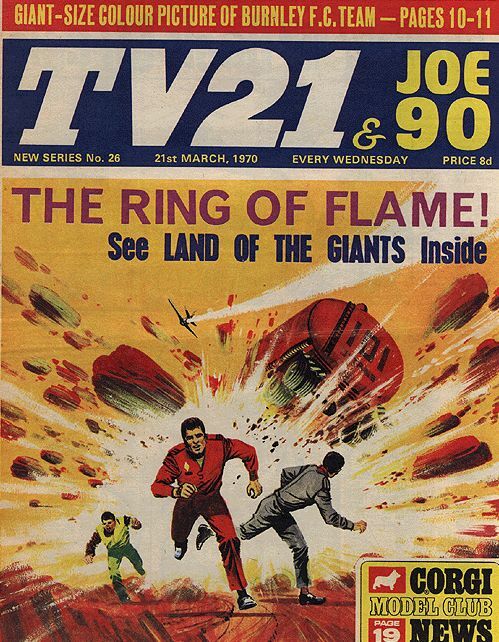 TV 21 weelky coomic book (Series Began 1969) Issue #26. Published by Independents, All. Very scare item and very fought over by collectors.